She hated being called Liz. 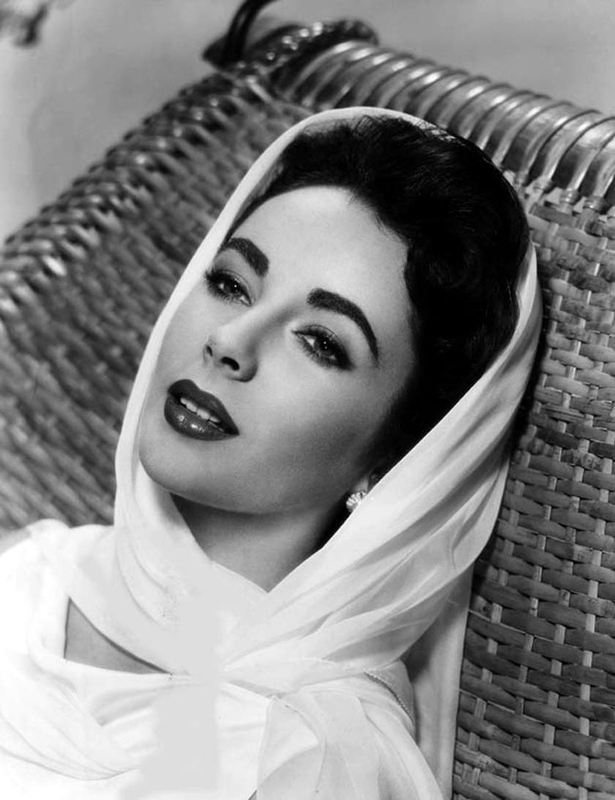 She ruled the Silver Screen in the ’50s and ’60s. She captivated us with her style and her lifestyle. 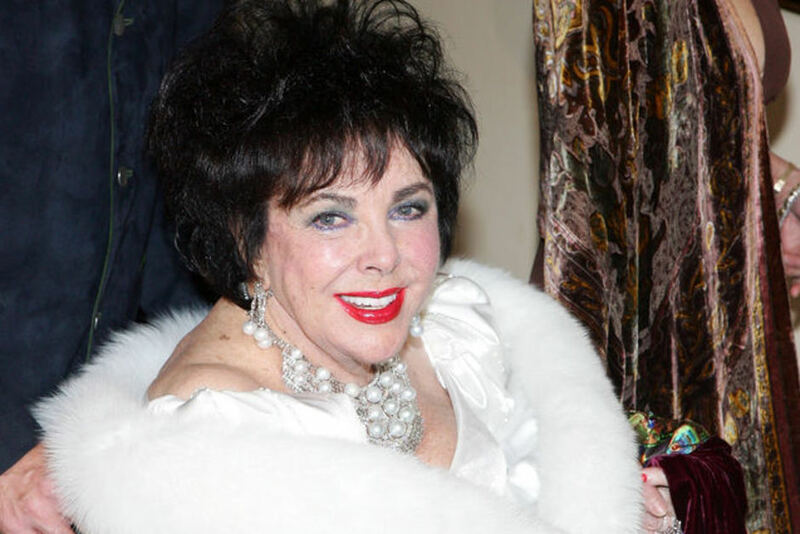 Elizabeth Taylor passed away today, Wednesday, March 23rd, at the age of 79. Here are some of my favourite images of a woman who can never be forgotten. 1. 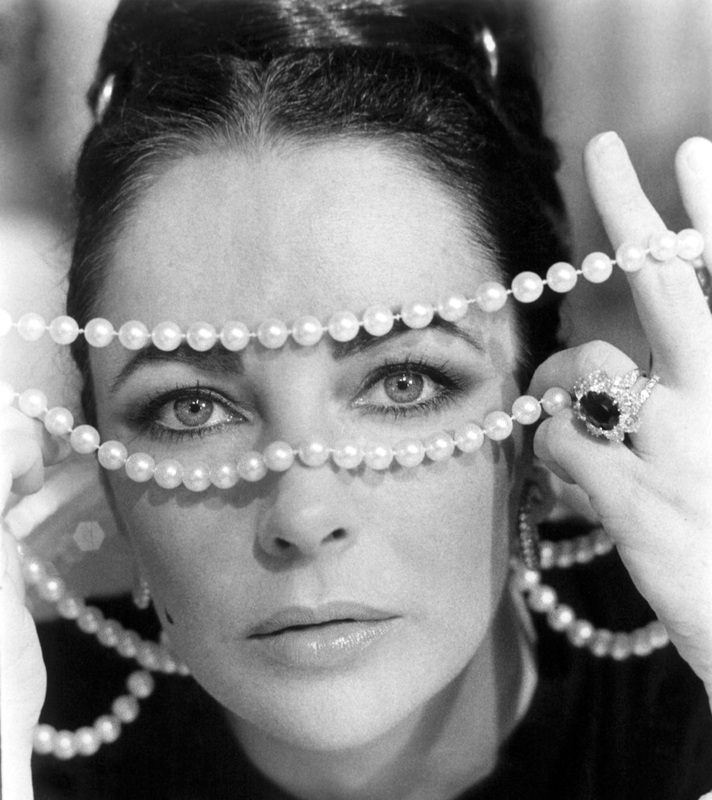 Elizabeth Taylor in Ash Wednesday, 1973. 2. 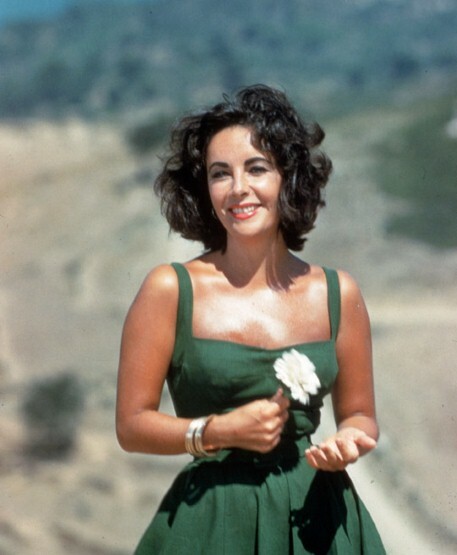 Glowing in the summer sun in 1959 in Suddenly Last Summer. 3. Graced with lace, in The Girl Who Had Everything, 1953. 4. In ivory on the set of Elephant Walk, 1954. 5. 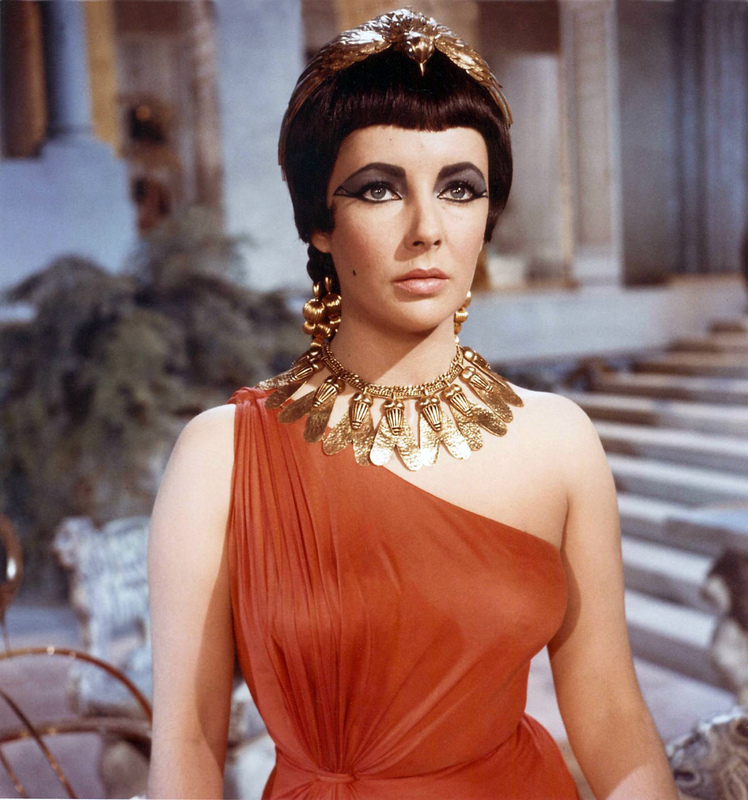 A film still from Cleopatra, 1963 - a film in which she wore many iconic looks. 6. 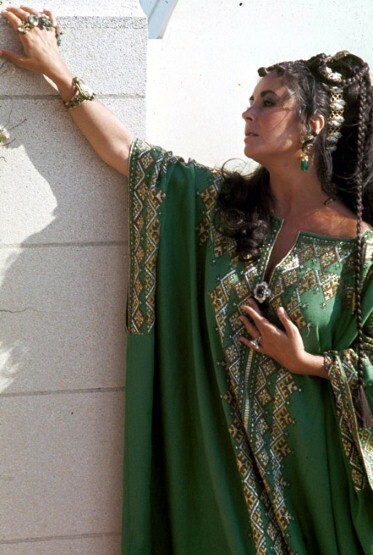 Another still from Cleopatra. 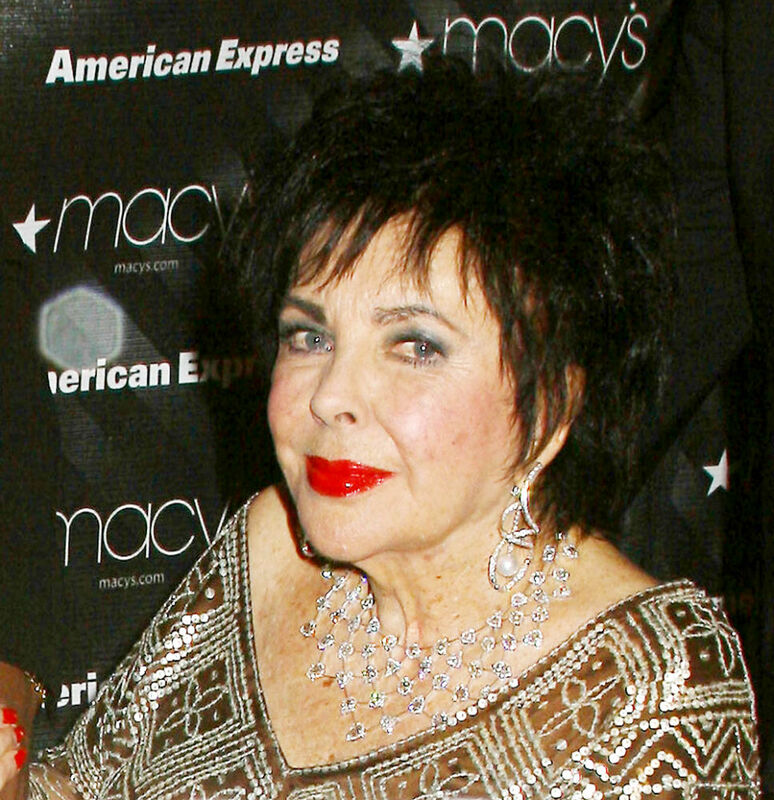 Taylor wore dresses by designer Renié Copley, who won an Oscar for the women's costumes she designed for the film. 7. You can see that her sense of style carried through. Taylor wore a similar colour and sported a shorter do in 2007. 8. Taylor with David Bowie in LA in 1975. Classic. 9. Taylor, in a wardrobe still from Cat on a Hot Tin Roof, 1958. 10. 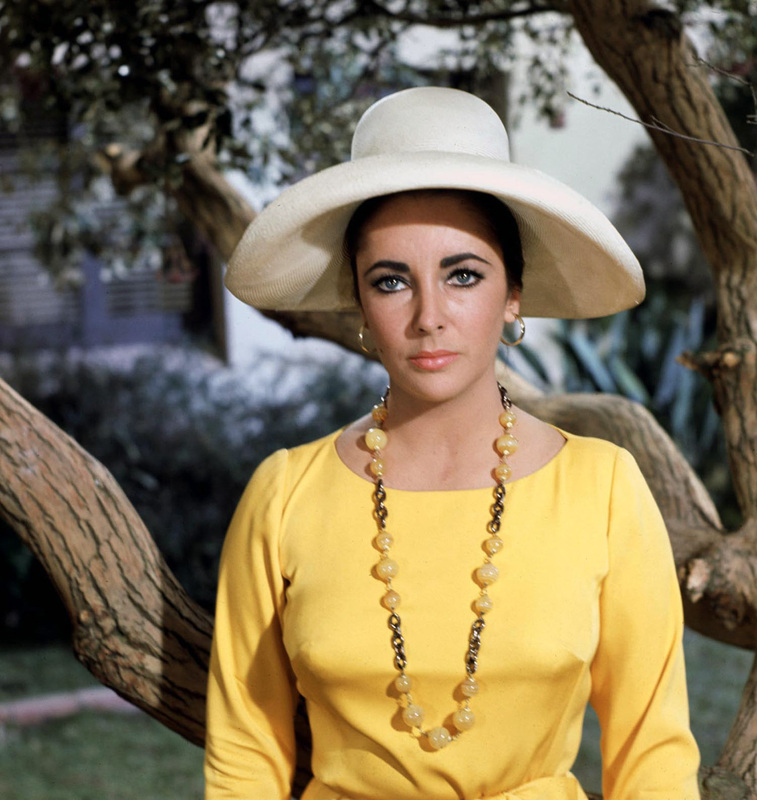 Lounging in black and white and full colour, in Suddenly Last Summer, 1969. 11. A sunny disposition in The Sandpiper, 1965. 12. Even in her later years, her love of a coloured lip and shiny baubles never left her. 13. 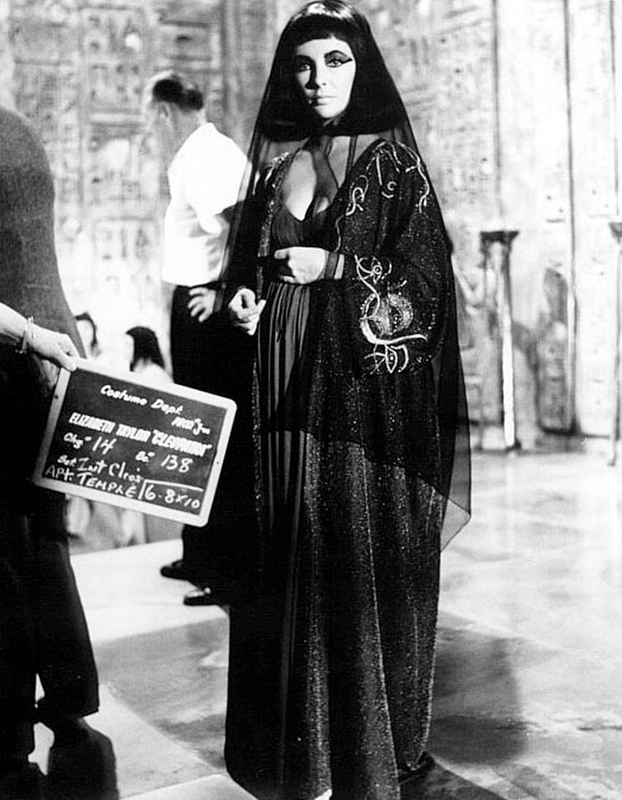 Kaf-tivating in Cleopatra. A thousand gems couldn't outshine her. 14. 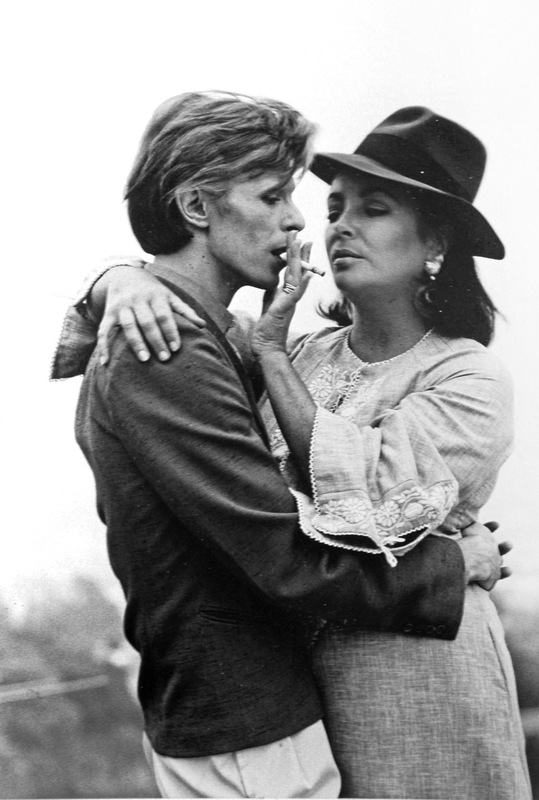 You will be missed for you flamboyance, Ms. Taylor. 15. May you rest, at long last. A still from Giant, 1956. 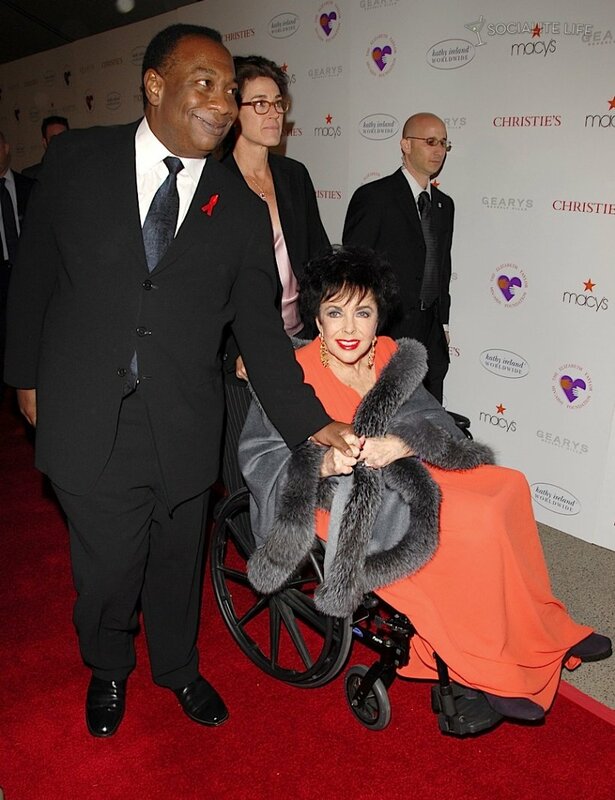 A giant loss for the world at large. Image sources: 1, 3-6, 9-11, 15 courtesy of doctormacro.com; 2, 13 courtesy of the Telegraph UK; 7 by Jason Winters, 2007; 8 by Terry O’Neill available for purchase; 12 courtesy of Wenn; 14 courtesy of Getty.